Products containing water will cause this product to rust. "I like it but don't love it"
COMMENTS: So, i really wanted to love this. But, it's kind of hard to open. I don't know, maybe it's just me and i have stupid hands. Maybe it's my long (natural) nails. Maybe i'm just tin can challenged. I don't know but all i do know is that i bought one to test it out with some lip balm and every single time that i or even my friends have tried to open it, it goes flying out of our hands lol. I usually have to live it just slightly closed to make sure i can open it again. if they made it easier to open, i would buy them all the time. COMMENTS: I love these tins. I like getting the complete set with the lid. Size is just right for lip balms. 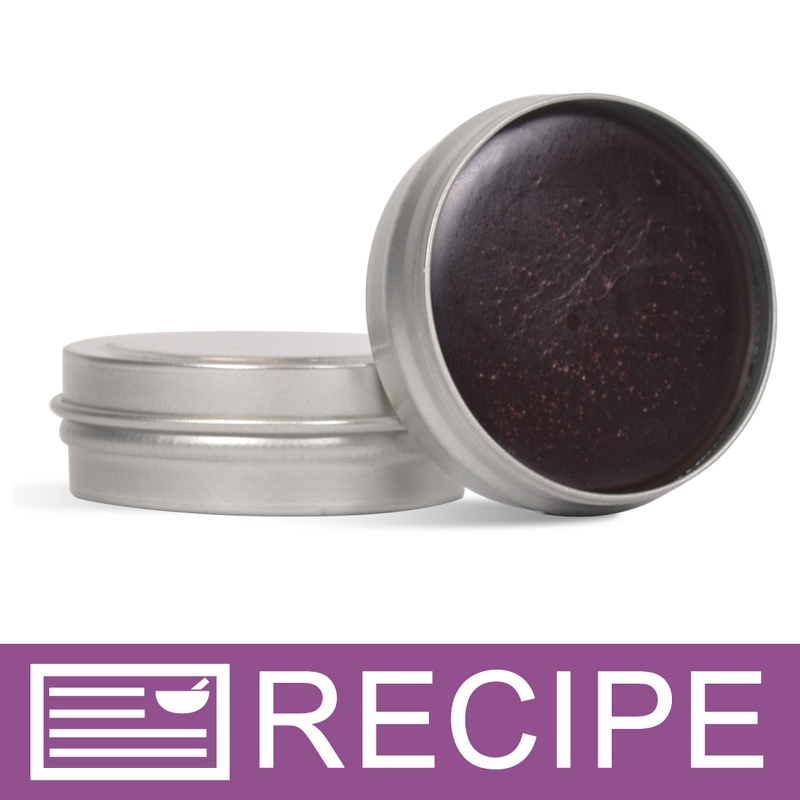 ".5 oz Silver Shallow Metal Tin"
COMMENTS: These little tins are the perfect size for my lip balms and solid perfume. Easy to fill, lids fit nice and easy to label. COMMENTS: Came with the Golden Honey Lip Balm kit. Worked great but not good for use with water. COMMENTS: Great quality, the lids fit well, and a very popular size. "Works Great for Salves! " COMMENTS: Since my Salves do not contain water this product works very well for me! And is handy to put just about anywhere, purse, pocket etc. Also works well for samples! COMMENTS: Love this for balms! COMMENTS: I use the tins for lip balms and cuticle creams my customers love them. Thank you WSP for having these in stock. COMMENTS: I use the tins for lip balms and cuticle creams and they are perfect. My customers love them. Easy to pop into a purse and great gifts for various occasions! Thank you WSP! COMMENTS: I use these for small lotion bars and cuticle salve. They fit nicely in a purse. COMMENTS: These are the perfect size for my lip balms. I'm constantly switching flavors and prefer to use small containers like this. COMMENTS: These little tins have many uses. They are perfect for cuticle cream, lip balms and salves. Also useful for samples. "0.5 oz. Silver Shallow Metal Tin Assembled Set"
COMMENTS: I really like these. They are easy to work with, easy to fill, easy to close, great to carry along, I like the way they look. What I don't like is it's hard to get a label on it. COMMENTS: I got this in the kit and my husband loved the size for the using "part" of the pre-sun lotion sandal that was smaller to have for work. He then show this and they wanted that size as well for lotion bars that they could carry. So both sales in one! It is very nice that it doesn't have seams so it doesn't leak and now what I thought was for my ladies is also convenient for the men. 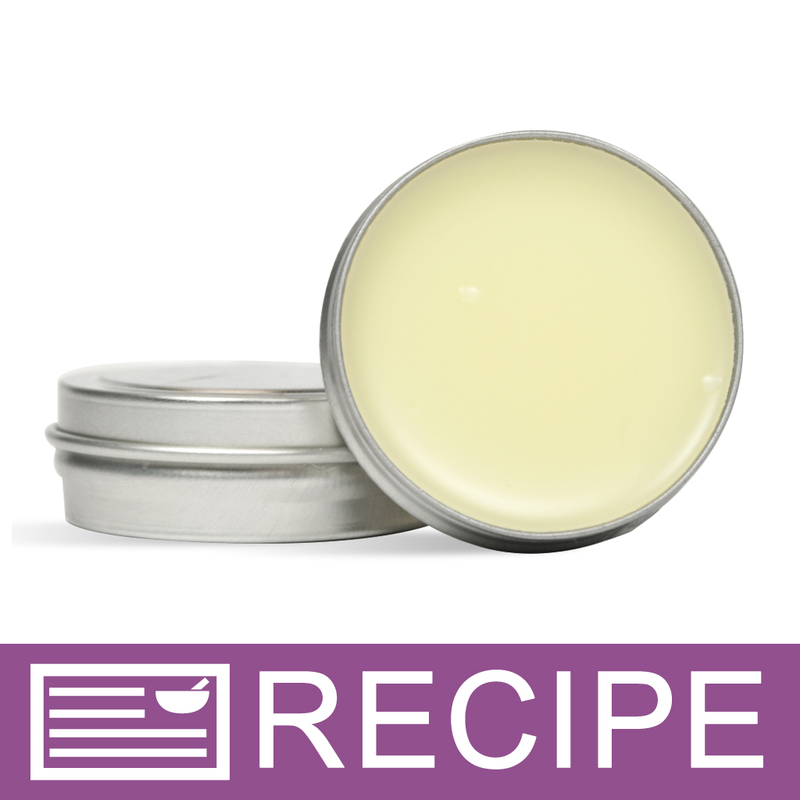 COMMENTS: I made an eye gel serum and natural lip balm using these tins and found that this size tin was perfect for your pockets and ideal for this time of year when our shorts get smaLler and tighter with less space to store bulkier travel sizes. COMMENTS: I used these for lip balms. The ideal label size is 1.25". "0.5 oz Silver Shallow Metal Tin Assembled Set"
COMMENTS: I purchased these tins to make my foray into lip balms and gloss. They got the job done and were easy to use as far as filling. My problem with them was in the manipulation of the tin and lid together. The lids can be removed with just a finger-tip or nail, but be warned that either the lid or the pan may try to make an escape in the process, popping out of your hand, arc into the atmosphere a fairly good distance and land on the unsuspecting head of your blissfully sleeping cat (who will be neither blissful nor sleeping after this occurs). There's just not a lot to hold onto due to the shallowness of the pan. Also, while some of the lids seemed to snap back on securely, there were some that didn't seem to, making me wonder just how secure they would be inside a purse or pocket when the temps are high. I haven't given or sold any of them yet, but will be interested to see how they do. "Used this container for many products"
COMMENTS: Very useful and retailed look. COMMENTS: These are very high quality and easy to put together and take apart. COMMENTS: I use this product for my salves. They are easy to open, no rust, and look very nice. COMMENTS: I use these tins for cuticle creams and they are great. They are the right size so it is not too big and not to small, considering most people keep them in their purse. I pour directly in the tin and they do not leak. I will purchase this again. Small avery circle labels fit on this tin to place ingredients and/or name of business. COMMENTS: These are the perfect size for cuticle balms. I like that the the product comes with both the base and the lid! COMMENTS: Love these little tins for balms. Nice quality, perfect to slip into a purse. COMMENTS: Nice tin. Perfect size for cuticle balm. COMMENTS: I use these to send out samples to my customers. I think it makes your product look so much more professional when presented in these tins. My customers love them too! COMMENTS: Loved them, they make my lotion look very professional . Not cheap looking at all. COMMENTS: These tins worked perfectly for my solid perfumes. They make them look very elegant. They are very sturdy and don't rust. Perfect, will be ordering more. COMMENTS: This is the perfect size for making my lip butter balms fits perfectly any where. Perfect for both Kids and Adults! COMMENTS: The lids on these tins have a raised center and I thought it would be a problem for the labels, but it doesn't look too bad. I would prefer a flat lid and I would also prefer a screw top. COMMENTS: It's a nice size and shape. The lid is not difficult to remove, but stays on. COMMENTS: These are absolutely perfect for lip balm. Love 'em! "Great for lip gloss! " COMMENTS: I bought these tins for my lip gloss line. Perfect size for purse or to carry in pocket. Love this product. Lids stay on nice and tight. COMMENTS: I've used these for mustache wax mainly, but I have also used them for lip balm. I love the way the look, and the lids fit perfectly on the bases for me. I will buy these again. COMMENTS: I used these for the recipe you have for the Mango Cuticle Cream. Worked perfectly, highly recommend. COMMENTS: I use these for my mini .25 oz lotion bars. They are just so cute! COMMENTS: I use these little tins for salves and lip balm. They seal securely and are easy to carry in a purse. COMMENTS: I use these for WSP cuticle cream recipe. They are a great size to keep in your purse. They seem to cool the final product fast. I really like these and would use them for other things as well. COMMENTS: I have used these for lip balm. 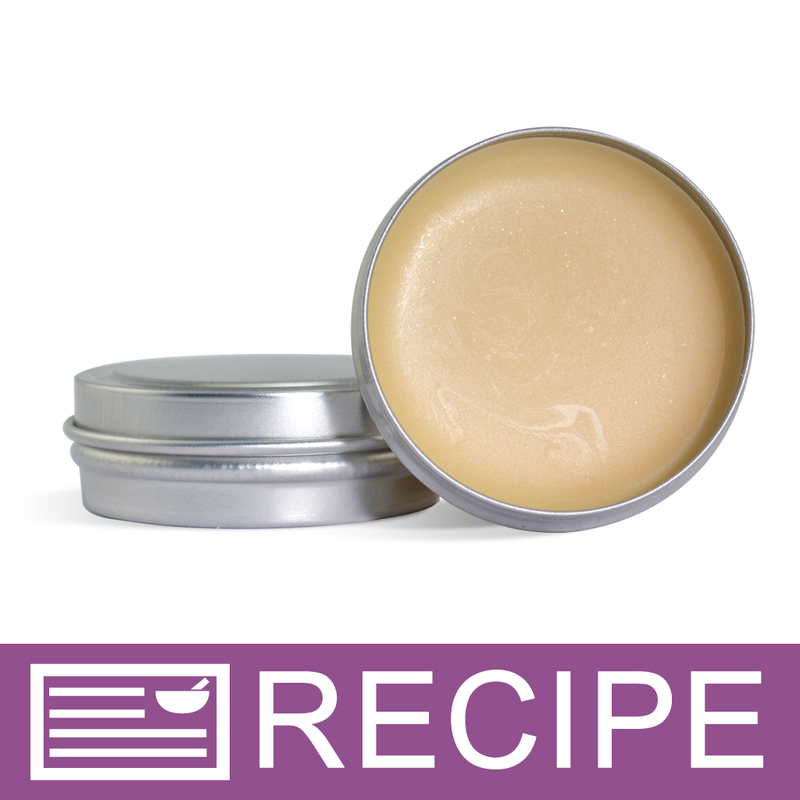 I had never made lip balm before and was worried about whether or not it would sell. Well, here I am making more and having to order more tins! Everyone loves the tins and the fact that they stay closed in a pocket or purse. Great product! Thanks. COMMENTS: I've used this for lip balms, travel size skin care, creme perfumes and baby balms. Very useful in a variety of areas. Will definitely use again. "Great tin with a great price"
COMMENTS: I used it for lip balm and it's the perfect shape and size-- slim and small enough to fit in your pocket but large enough to hold a nice amount of product. The edges are nicely polished and rounded so you won't cut your fingers when using it. The lid is of a perfect tightness that allows you to open the tin only when you want to. COMMENTS: Arrived with out scratches or dents. Used with my lip balms. Love it! COMMENTS: Being that this is purse/pocket size I'm quite glad the tops are just a tad tight. I'd rather have that than a loose one that comes off on its own. Imagine a warm day when lip balms are not so solid..reach into your purse and pull out a hand covered of its contents. I've had that happen where the top came off so i prefer them as they are:) Very upscale looking. COMMENTS: These little tins arrived in wonderful condition. As I was looking at one, I realized the many uses that are possible with this size. Lip products, eye cream, purse size intense lotion, parfume. Wow!! thank you for prompt shipment and beautiful products! 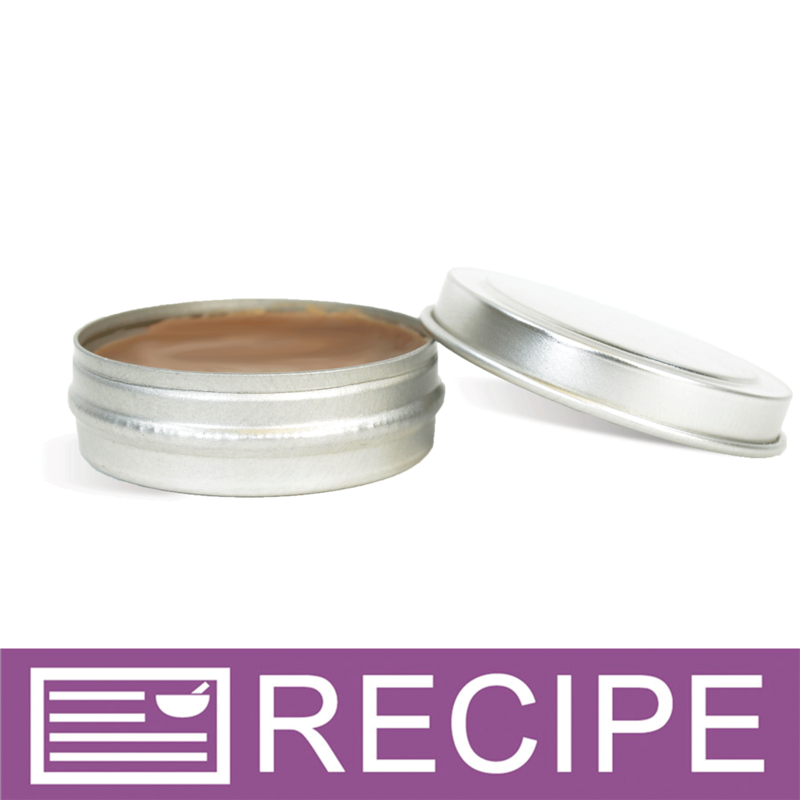 COMMENTS: these tins are perfect for lip balm..
"Could I put scented lotion in these or would it ruin the tin or lotion (because of the metal)"
Staff Answer These tins work great with solid lotion bars, scented and unscented. However we do not recommend packaging a lotion or cream in these tins as the water content of the lotion or cream will react with the tin and cause a rust colored oxidation residue to form on the top of your lotion or cream. "How many come in a set?" A set is the top + bottom (1 each). "Would a tin like this be ok to store bath salts with botanicals?" Staff Answer This packaging should be fine but you must always test your product to be sure of the results you are looking for. "I'm looking to buy labels for the tops of these lids. The stickers are 1.5" in diameter. What are the dimensions of the inner circle on the lids for these tins? Thanks. :)"
Staff Answer The diameter of the inner circle is 1.25". The diameter of the tin including the outside circle is 1.5".